Senior Pastors Ed and Michele Carter have a heart passion for helping people step into the amazing plans God has for their lives. Answering a call from Psalm 78, they launched Valley Church in 2007 with a vision to empower a new generation. Ed and Michele firmly believe in the future of the local church, and its essential role in the community. Ed is a strong leader and strategist with a gift in developing leadership potential in others. He is a dynamic speaker who communicates from the heart with energy. Michele loves people and has a passion for making church welcoming to everyone and a place people can call home. Ed and Michele have been married for 25 years and have three children, Jonathan, Thomas and Abigail. As a family they love food, adventurous holidays and skiing. 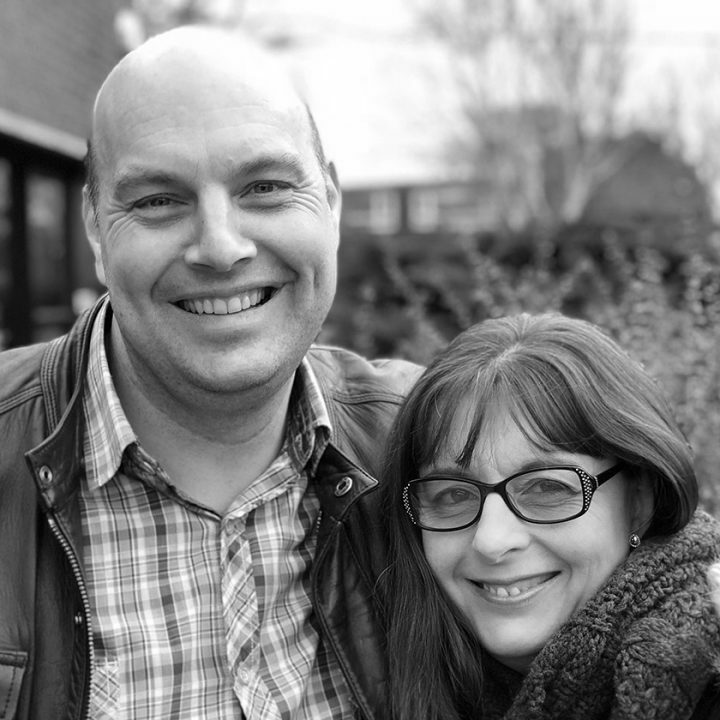 Pastors Dave and Mel are passionate about taking the church forward to reach its full potential in the name of Jesus. Dave is a great encourager, helping people to use the amazing gifts they have been blessed with. In addition to being a very talented guitarist, he is a great strategic planner and delivers God’s Word with relevance and wisdom for a wide range of ages and backgrounds. Mel has a great heart for people and loves to preach God’s Word with passion. Dave and Mel met during their studies at Hillsong International Leadership College, Sydney, Australia. They have been married for six years and have two daughters, Eleanor and Felicity. Pastor Katie is committed to building God’s church and creating incredible friendships along the way. Following her studies at Hillsong College in Australia, Katie felt a strong calling to get involved in the building the local church, which led her to Valley. In addition to leading our Blackpool extension service, Katie also looks after Connect Groups across all our locations, helping people to develop friendships and find a home. 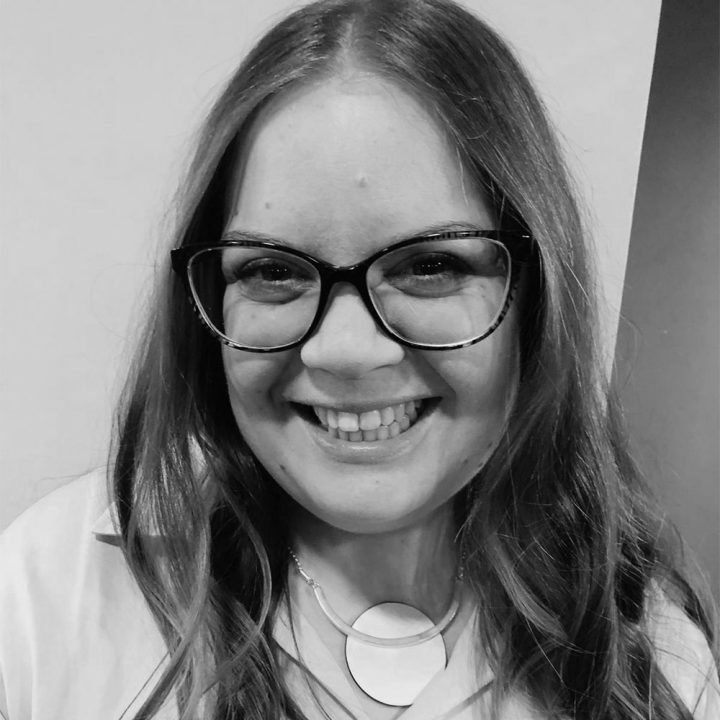 Katie is also an organisation development facilitator within the NHS, furthering her calling to help people fulfil their potential. And when she’s not doing all that, Katie has been known to be slightly competitive when it comes to games nights and also loves to travel. Pastors James and Sam have great hearts for people, wanting them to achieve their full potential in life. James and Sam pioneered our Blackpool extension service, which launched in 2014 and are getting ready to do the same again in Birmingham! In addition to serving Valley, James is employed by community organisations within Blackpool, giving him great opportunities to meet with people and encourage them in their journey. 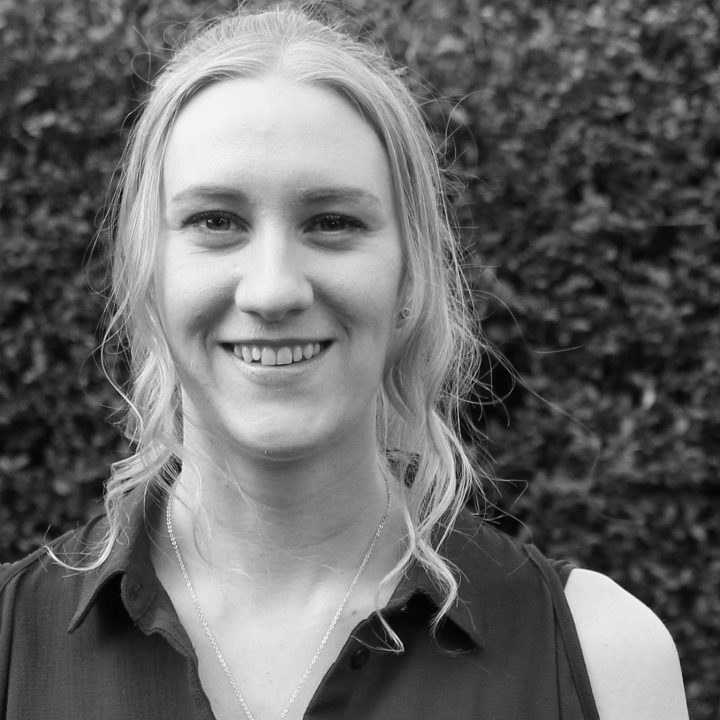 Sam is passionate about helping children to grow and develop and works as a primary school teacher. James and Sam have two daughters, Holly & Layla. In 2014 the Bakers moved to Blackpool to firmly plant themselves in the area to which God has called them. They both enjoy keeping active… and chocolate! Pastors Andy and Chrissie Carter love people, and want to see them become all that they were created to be. Andy and Chrissie lead our Extension Service in Lancaster, which launched in 2016. They have put a stake in the ground for Valley Church and they’re excited to see the impact on the lives of those in the Lancaster area. Andy is a dentist, and a very successful and strategic businessman, always looking for ways to make improvements and help the people around him to grow. 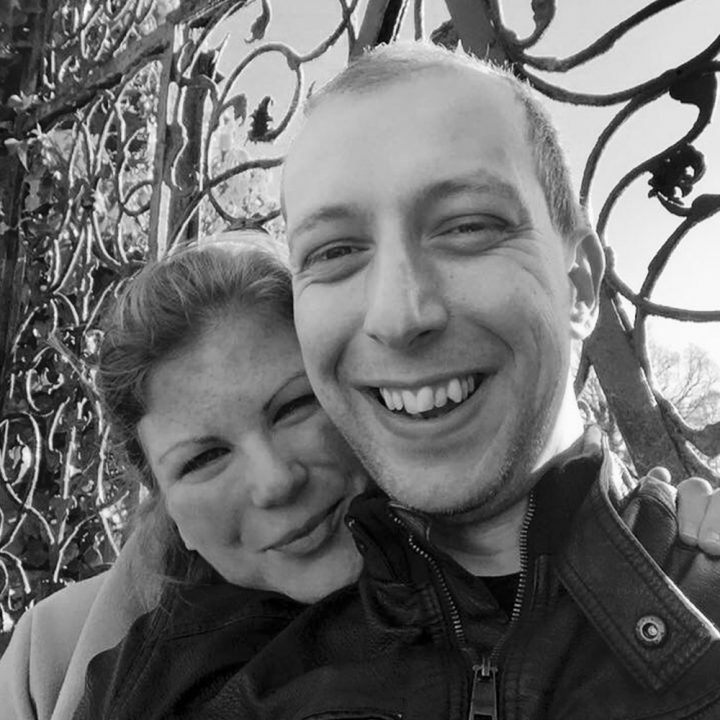 Married in 2012, Andy and Chrissie have a son called Henry, and as a family they love to spend time surrounded by friends and family, even more so if it involves good food or Disney! 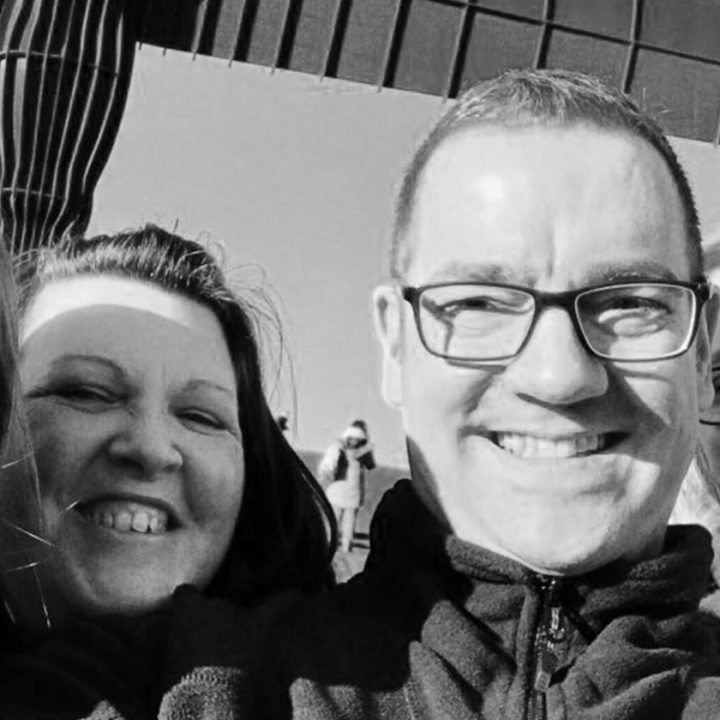 Pete and Jo Sharp are true pioneers, having followed God’s calling on their lives to move to the North East and plant a new campus for Valley Church in 2016. Pete has previously been part of our Production team in Preston, and loves cycling and playing with new gadgets. Jo used to head up our café team before moving to the North East and is a star baker who loves to host people in their home. They both love a great cup of coffee, all things Disney, and have twin teenage daughters called Kate and Lucy. They graduated from Valley Academy in 2016 and would recommend the course to anyone seeking to develop in their areas of ministry. Pastors Jack and Claire love to see people grow and figure out what God has called them to do. 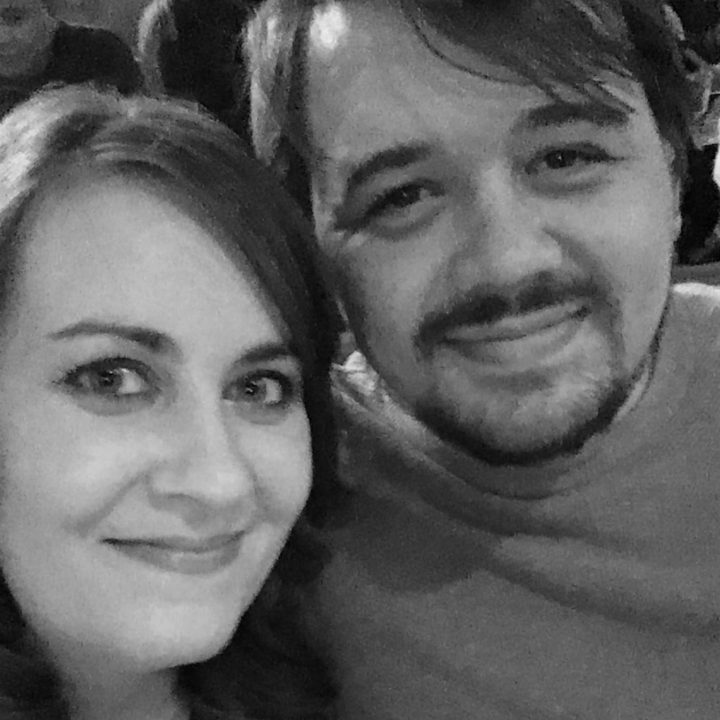 They grew up in church together and have both been involved in youth work since the age of 14—which makes them crazy enough to look after our Valley Youth! They love to see people released into their God-given gifts and skills and love to help anyone and everyone on that journey. 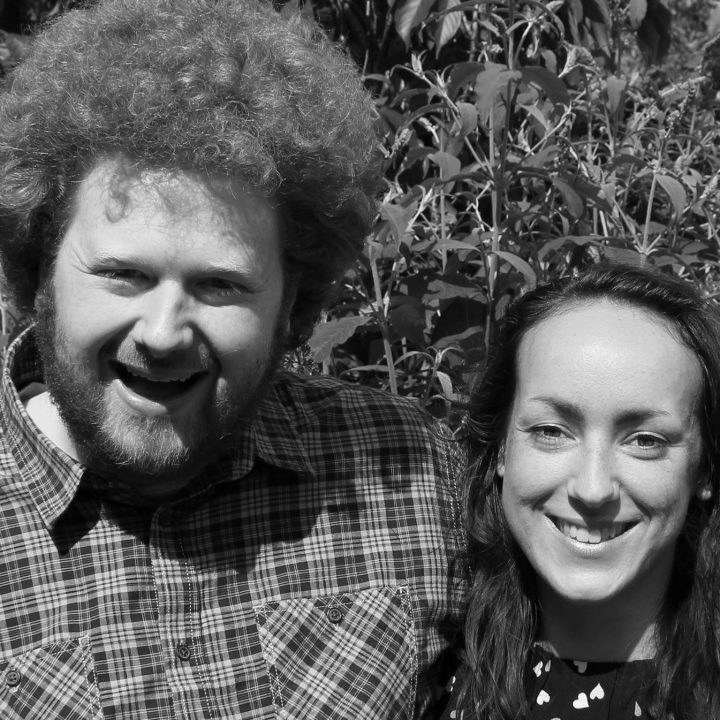 Jack has a degree in Music and works as a music teacher, and Claire has a degree in Biblical Studies and is part of the staff team at Valley Church. 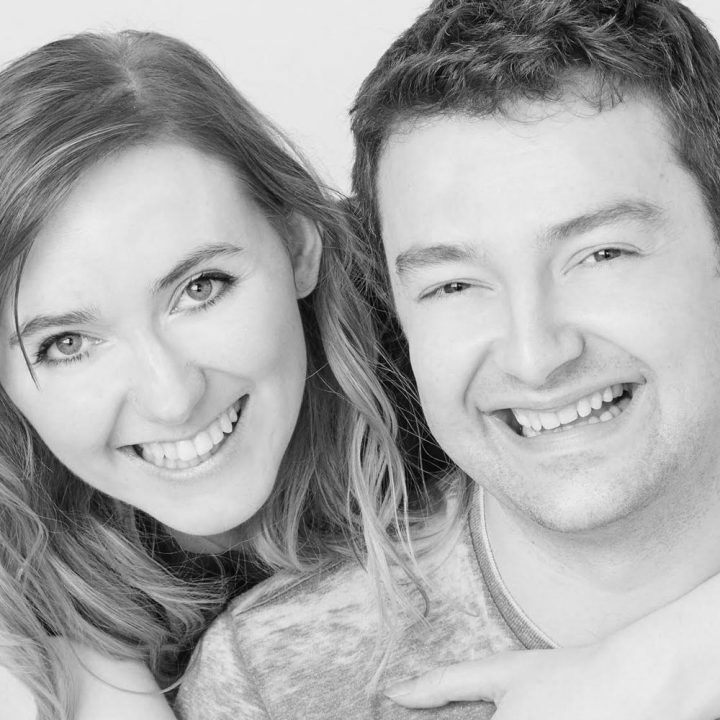 You’ll find them most often playing an instrument, singing musical theatre numbers or cuddling their two cats, Luigi and Luna. Pastor Mel is passionate about kids discovering their true potential in God! Mel has worked in children’s ministry for the past three years and wants to help everyone to know that they are loved, valuable, and that they have an amazing future filled with God-given purpose. She has a Masters in Drama and Theatre from the University of Kent and puts this to good use to communicate the gospel to kids of all ages… even us big kids! She’s married to Benny, who’s part of our Worship team, and they have a toy poodle called Rey.